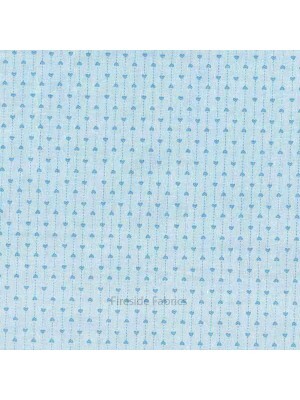 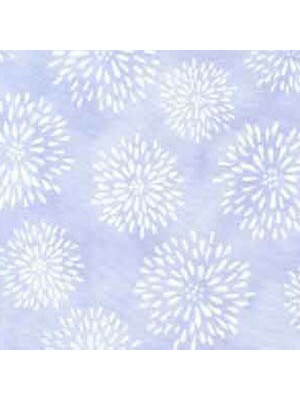 White floral burst on a pastel blue background 100% cotton If ordering a quarter metre only it will be sent to you as a fat quarter. 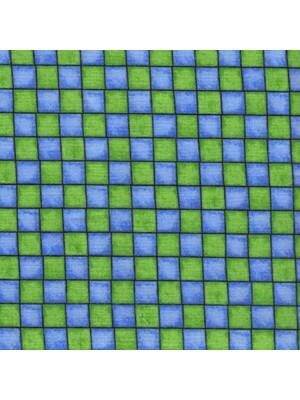 A fat quarter ..
Blue and green squares Each square is approx 1/2" (1cm) 100% cotton If ordering a quarter metre only it will be sent to you as a fat quarter. 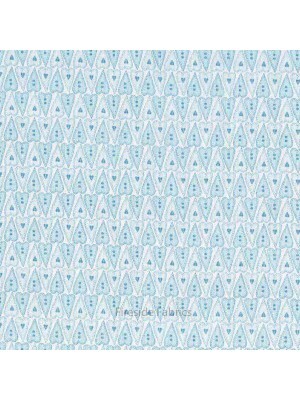 A fat.. 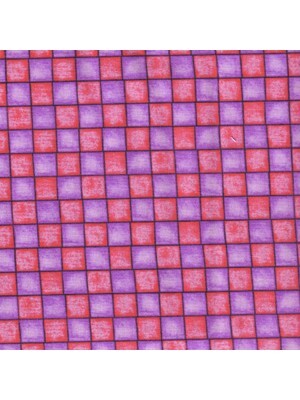 Pink and purple squares Each square is approx 1/2" (1cm) 100% cotton If ordering a quarter metre only it will be sent to you as a fat quarter. 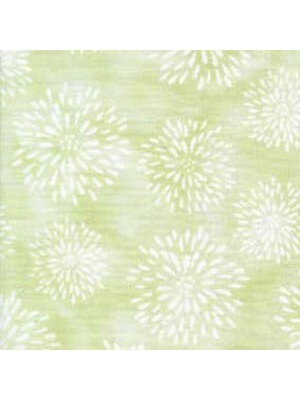 A fa..
White floral burst on a pastel green background 100% cotton If ordering a quarter metre only it will be sent to you as a fat quarter. 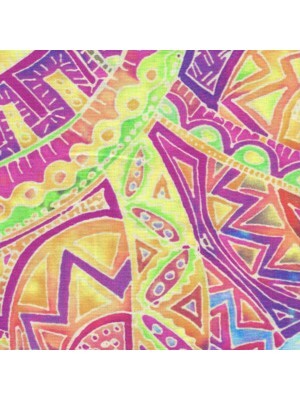 A fat quarter.. 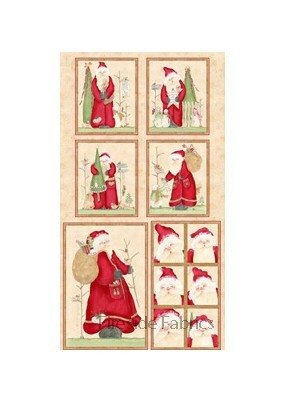 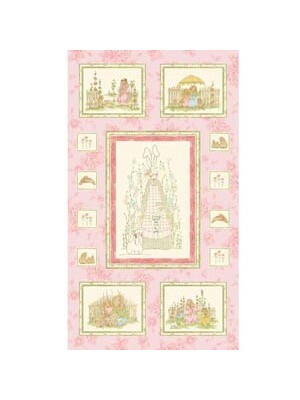 Fans on a cream background embellished with metallic gold 100% cotton A fat quarter measures approx 20”x22” (51x56cm). 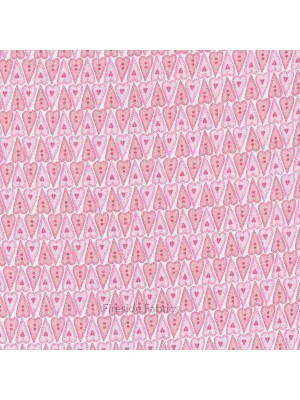 When ordering more than a qu.. 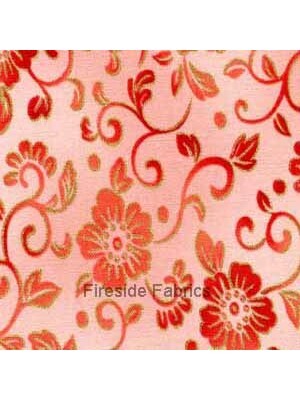 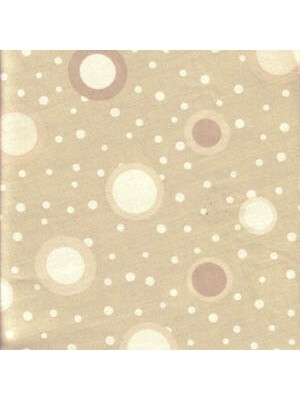 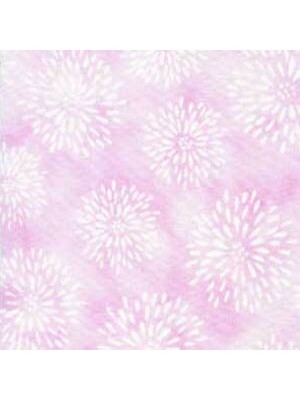 Pink flowers on a cream background 100% cotton A fat quarter measures approx 20”x22” (51x56cm). 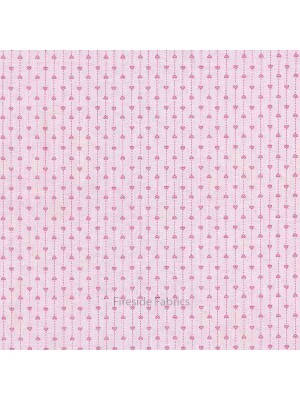 When ordering more than a quarter metre it will be ..
Rose pink flowers on a light pink background 100% cotton A fat quarter measures approx 20”x22” (51x56cm). 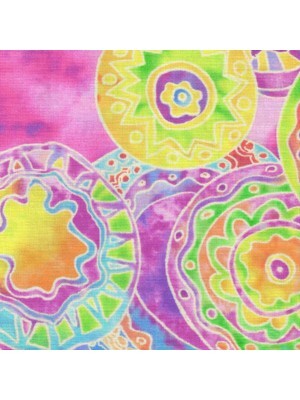 When ordering more than a quarter metre i..
Oodles of Doodles designed by Ricky Tims Circles in pink, blue, yellow and green 100% cotton If ordering a quarter metre only it will be sent to you..
100% cotton If ordering a quarter metre only it will be sent to you as a fat quarter. 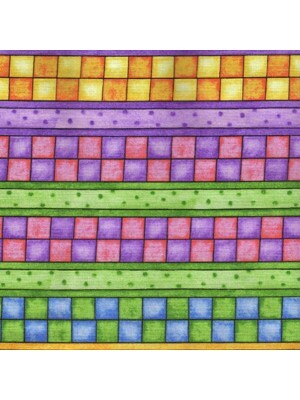 A fat quarter measures appx 20”x22” (51x56cm). 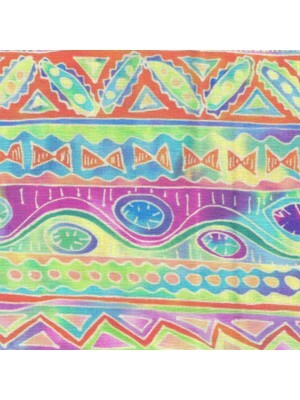 When ordering ..
Oodles of Doodles designed by Ricky Tims Bright fun stripe in pink, green and blue The stripe runs the length of the fabric bolt 100% cotton If ord..
Safari animals scattered on a cream background 100% cotton If ordering a quarter metre only it will be sent to you as a fat quarter. 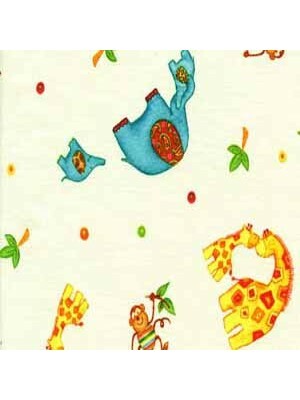 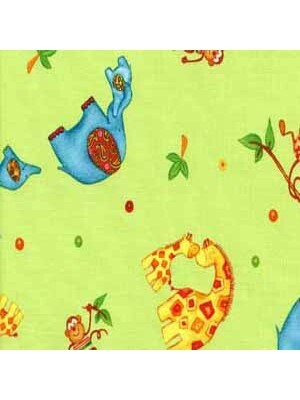 A fat quarter ..
Safari animals scattered on a green background 100% cotton If ordering a quarter metre only it will be sent to you as a fat quarter. 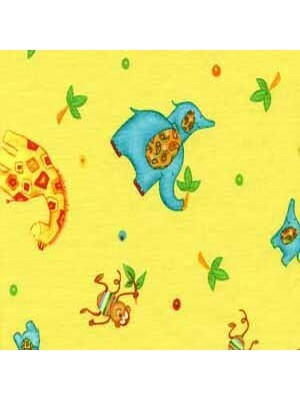 A fat quarter ..
Safari animals scattered on a yellow background 100% cotton If ordering a quarter metre only it will be sent to you as a fat quarter. 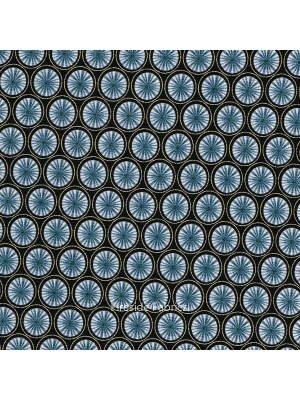 A fat quarter..
Geometric circle design on a black background embellished with metallic gold 100% cotton A fat quarter measures approx 20”x22” (51x56cm). 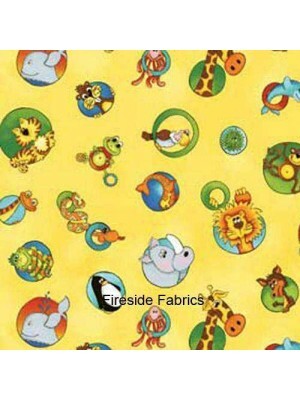 When orde..
A is for animal by Kathy Brown Different variety of animals in discs on a yellow background 100% cotton fabric for Patchwork & Quilting If orde..
Basically Hugs is a blue on blue design of strings of tiny hearts Ideal for quilts, wallhangings, bags, accessories for the home, cushions, lig..
Basically Hugs is a pink on pink design of tiny hearts on a string Ideal for quilts, wallhangings, bags, accessories for the home, cushions, li..
Basically Hugs is a blue on blue design of hearts Ideal for quilts, wallhangings, bags, accessories for the home, cushions, light weight curtai..
Basically Hugs is a pretty design of pink on pink hearts Ideal for quilts, wallhangings, bags, accessories for the home, cushions, light weight..